"Over a decade ago, I was a fan of the book and concept of Moneyball. I always wondered when that concept would hit the NFL, but I never saw much on it. One day, I started tinkering with some Moneyball concepts for my Fantasy Football activities because I was too busy with family and work to really watch all the games and read all the material for myself. What I did get from the sports media wasn't getting me anywhere – the same people all talking about the same things…and almost always wrong. I started developing scouting formulas using the data an amateur could get their hands on and began testing and implementing it for my Fantasy Football strategy. When I started sharing my football work with people at work or friends/family – they wouldn’t leave me alone. I didn’t realize the love for Fantasy Football and the quest people had for new data. I started thinking there might be a bigger audience for my work. I began publishing work online in my spare time, and it grew quickly. 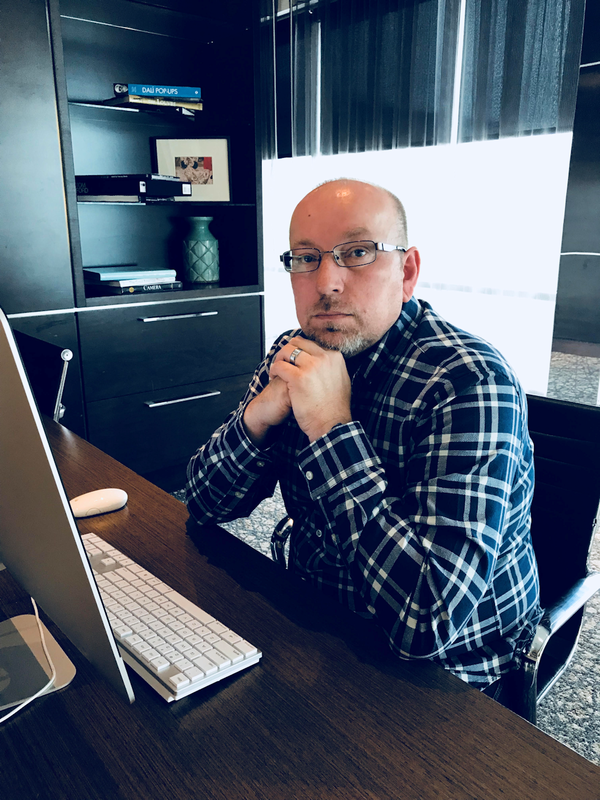 As fantasy grew and as I saw NFL teams starting to show interest in my work, I left my corporate finance job and pursued football studies full time. All year round, all I do is watch/study football tape and analyze and tinker with data…and share my findings with my audience. Our player projections and valuations for the NFL Draft, dynasty rookie drafts, fantasy football drafts – it's like nothing seen before in the industry – radically different and radically ahead of the curve in most instances. We try to backup every scouting position we take but also try to keep the presentation entertaining, and actionable for fantasy. If you read some of the free offerings, samples of our work here you'll see where we are coming from with our analysis." 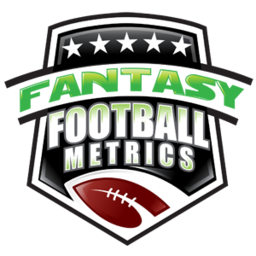 the idea of studying and developing Metrics to uncover hidden value and opportunity in putting a Fantasy Football team together. If you want to hear that all the top players from last year, are magically the best options for this year too...you won't enjoy our analysis. We are an alternative to the mainstream media-hype and groupthink for Fantasy Football. We are businessmen and statisticians (and passionate Fantasy/Football fans) coming together to find a mathematical / statistical edge within Fantasy Football. You can't watch every game, or know every player's background; we couldn't either, so we build computer models to tell us about these players based on performance and measurables from college to the pros. A Moneyball Approach to Scouting NFL Draft Prospects - College Football Metrics for draft professionals and dynasty leagues. We scout NFL draft prospects, including IDP, using a unique, moneyball-style approach; for draft professionals and dynasty leagues. College Football Metrics is a prospect research and player evaluation group in the model of a "Moneyball" approach. We have developed several algorithms/computer formulas to analyze, model, and grade college prospects looking ahead for their NFL usefulness, and star-potential. For the past few years, we have been analyzing college and pro players for projected performance for private clients, for their Fantasy Football scouting. During the 2011 NFL Draft season we began to make our college prospect theories public, and due to the resounding request for more prospect research we are launching College Football Metrics to be our home for all of our research reports, rankings, and all things NFL Draft. We look at college performance based on strength of opponent and individual physical measureables, and comparing that to our database of over a decade of college prospects at the same position, and their subsequent NFL performances. We are not beholden to a mainstream approach; we are an independent research group trying to project player performance in a way you won't see anywhere else; and often defies all "conventional wisdom" (and is often proven right).